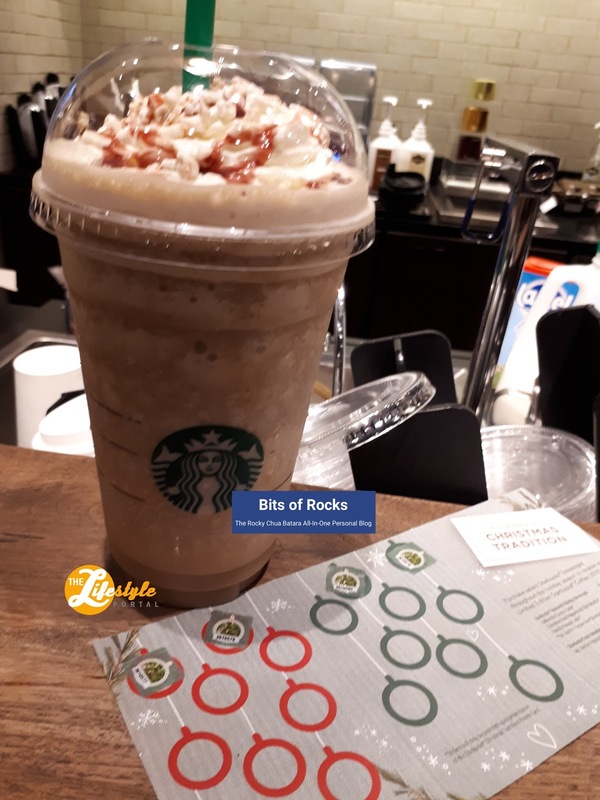 It's the time of the year once again to gather your friends and collect stickers for the Starbucks Planner. And yes just like you, my collector's mode is on. Me and my friends will be having more coffee breaks for this most anticipated yearly tradition. 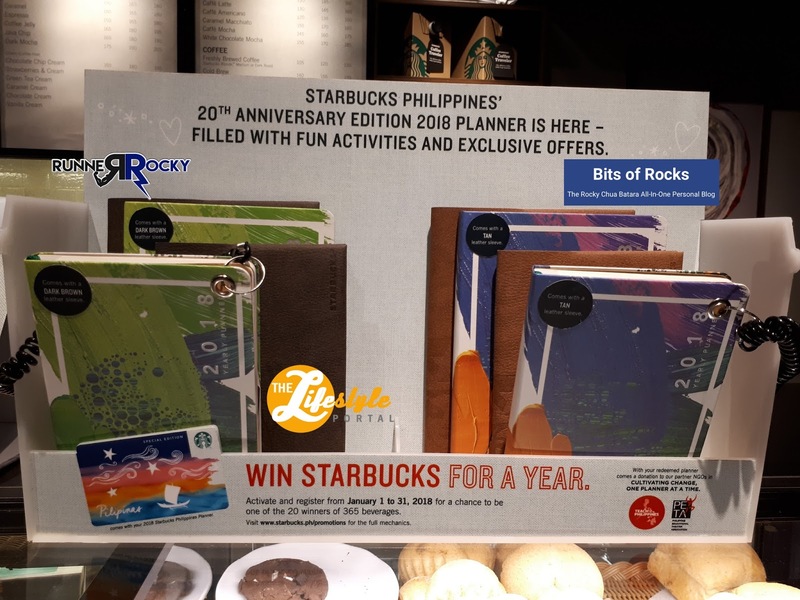 This year edition of the Starbucks Planner is inline with its 20TH Anniversary Celebration. The collection of stickers started on the first week of November. Once more, we need to collect 18 stickers - 9 stickers for the regular drinks and 9 for the Christmas flavors to complete and exchange them for the prestige planner. For this one, I got 4 stickers (because I also get the stickers from three of my friends who joined me in this coffee break Hihi). 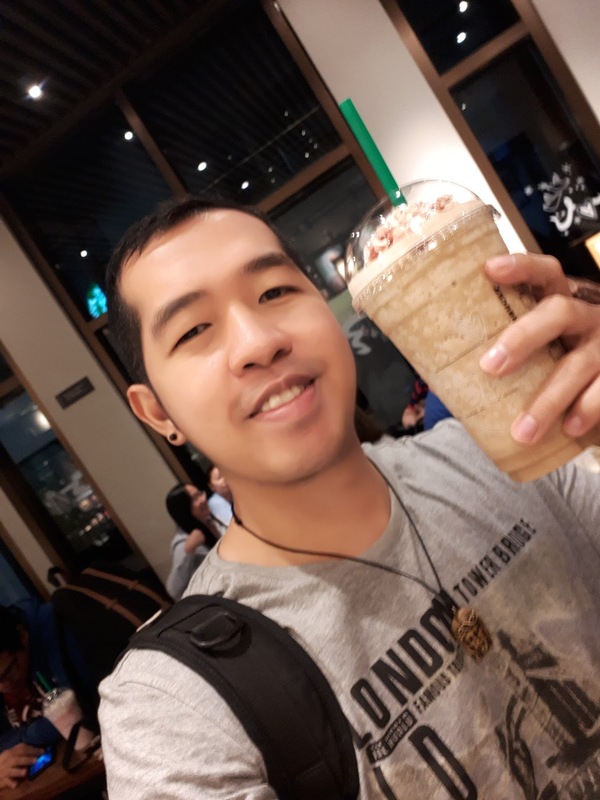 And later this morning, I will have my breakfast in Starbucks for another sticker! Will keep you posted on the progress of my collection. Hopefully just like the previous years, I can get my SB Planner at the end of November!